Insulation is changing. The long-term cost of buildings with poor thermal performance – from running costs, to health, to the environment – is becoming ever clearer. 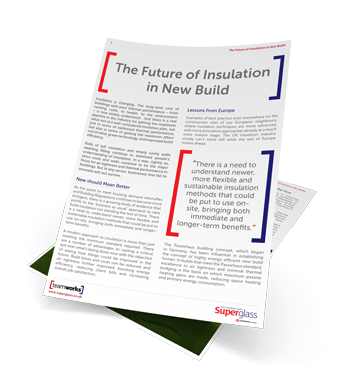 There’s a growing appetite among housebuilders to focus on insulation as the primary, and most cost-efficient, way to achieve energy efficiency targets.